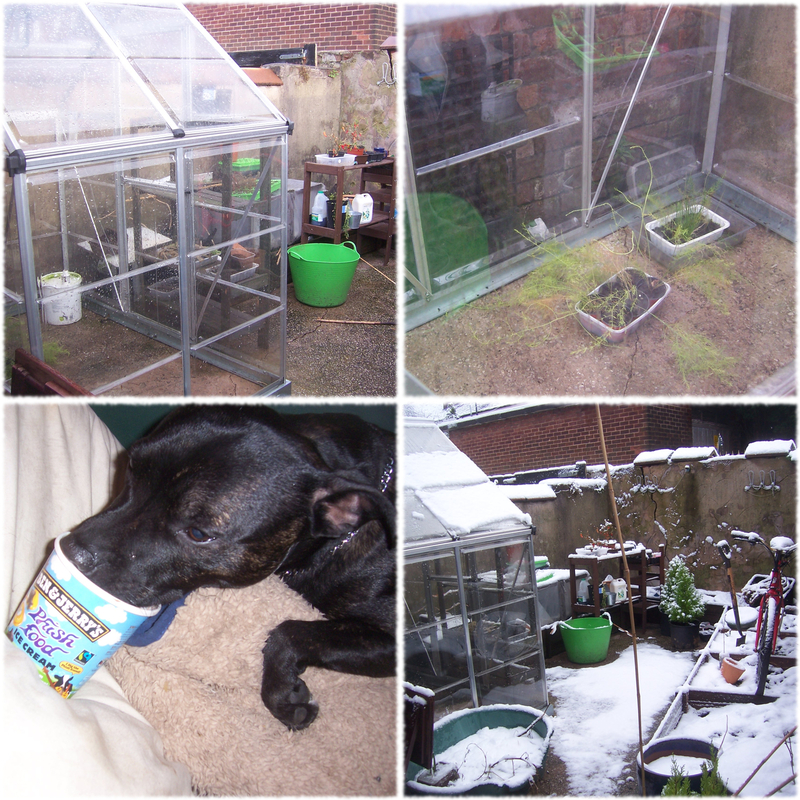 Chatting away with Mikey the other day about emptying me greenhouse an a random day in January. Sounds like a plan does that in me head? Now’s as good a time as any to make a start and get ready for a new thought process on the home grown front for this year! Other than that as usual there’s no set agenda. We’ll figure out future unknowns as the days turn into weeks and the months role by at a rate of knots following on from our impromptu conversation. Devastation is on the to do list for the next few weeks or so, probably best say months really. 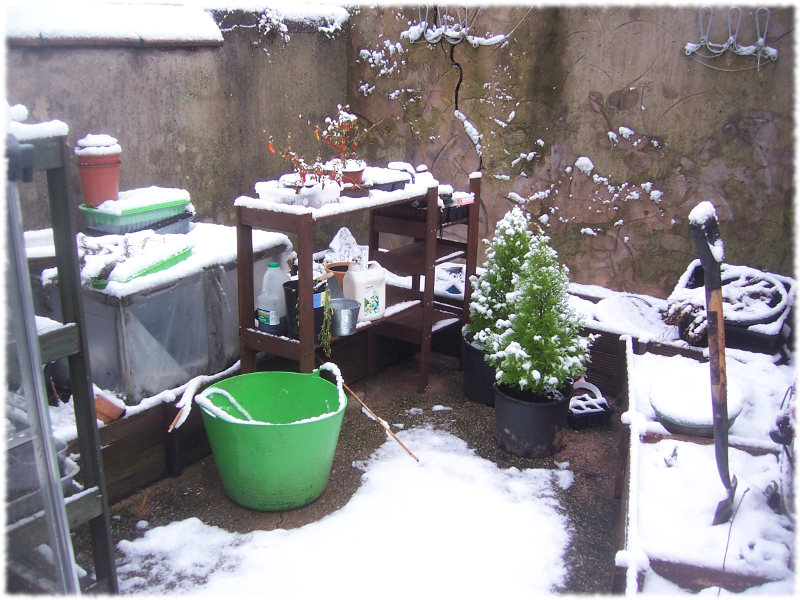 Recycling is high on the agenda of things to do, as we figure out what’s what for this year and continue #growingwiththeflow for the next few months using our home grown bedding boxes in the backyard. Trick for sure in me head is to plant what we’re going to eat whilst at the same time, provide a rose or two for the bees to do what they do? 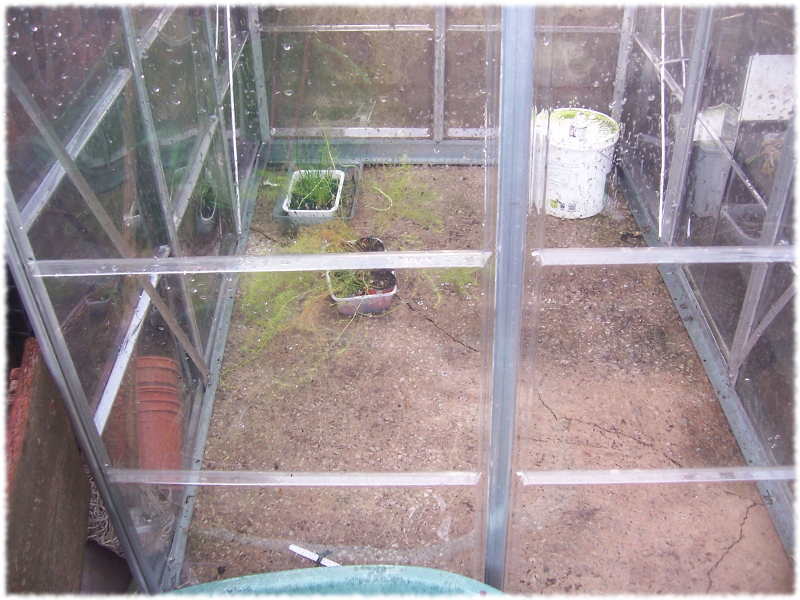 First things first, emptying me greenhouse, give it a clean and get ready for recycled bedding boxes to be place around the outside of the inside of the greenhouse. Planting asparagus seeds last year, for time to come, just maybe it’s about time that we re-planted our young asparagus plants into larger pots? 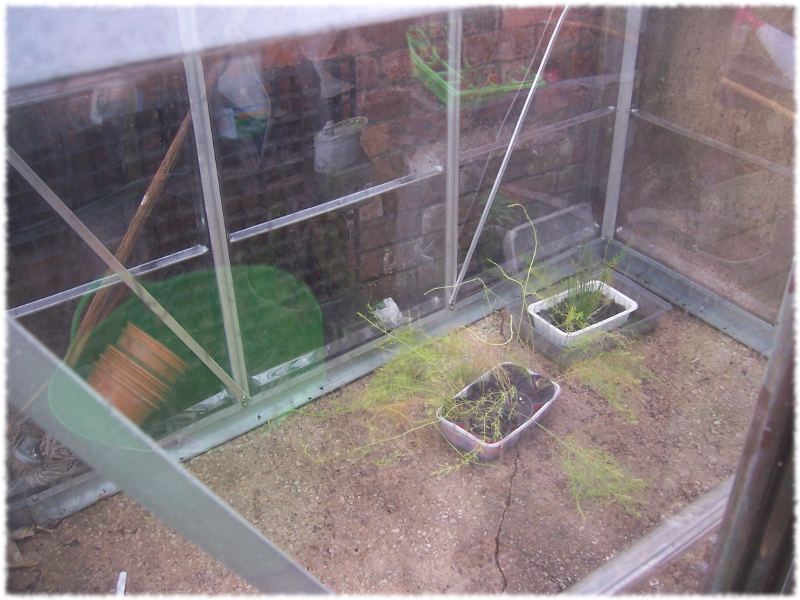 At the same time, we’re going to sow a few seeds now in the greenhouse just to see what happens? Appreciate that some may say it’s a tad early! 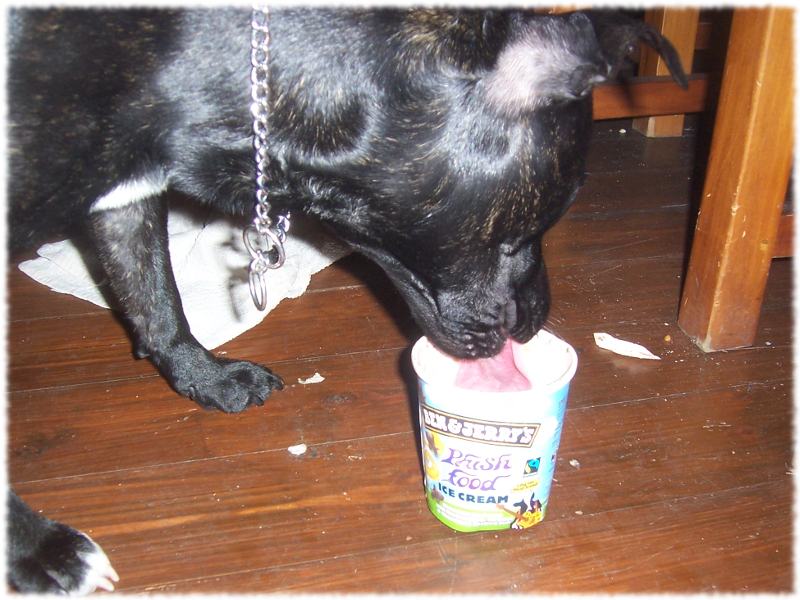 Quality control is must from me little friend and we both know treats go hand in hand and are a given once in a while. 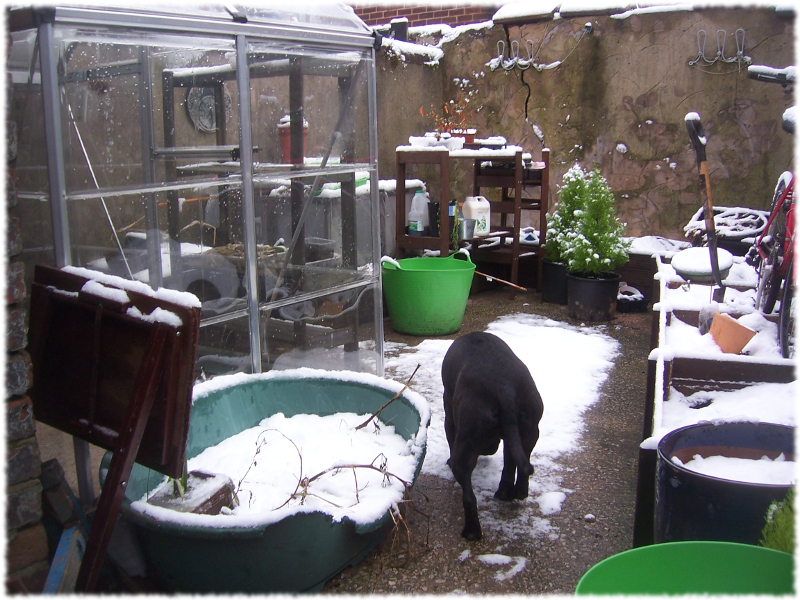 We’ve both been contemplating the meaning of drivel prior to getting round to wrecking the kitchen some time soon(ish) and hopefully recycle the kitchen units as bedding boxes in the greenhouse in our backyard. Listening to TMS whilst we do what we do, with luck on our side home grown grub will be on the way for another year. Thinkin’ kale, cauliflower, tomatoes, broccoli and spuds just to name a few for the now with more to follow when we check out the seeds we’ve got hidden away. 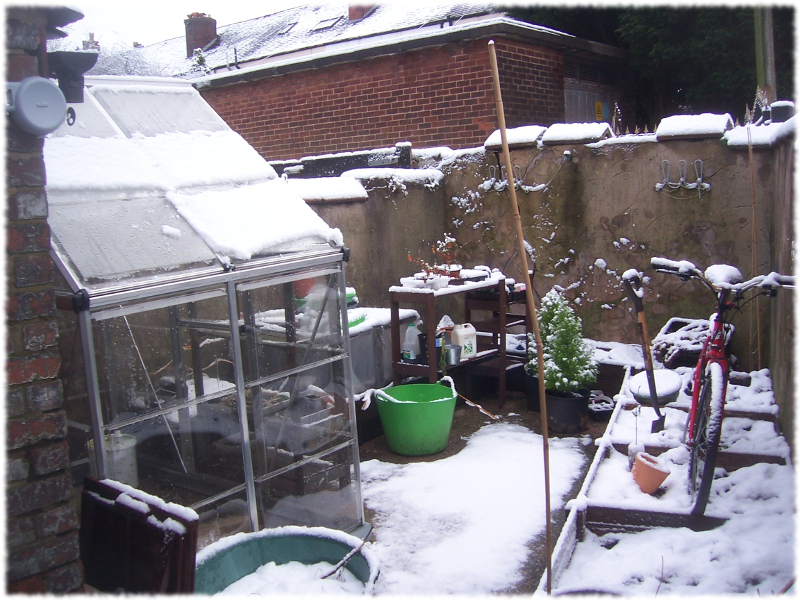 Lets agree that we don’t know what we’re doing right now for this year and that makes for a bonus future unknowns whilst we’re #growingwiththeflow?